Seems to me that a lot of experts on fitness are promoting simple ways to move more during the day, any way you can. It doesn't have to be a marathon; just move more and more each day. This will contribute to your health in more ways than you can imagine. 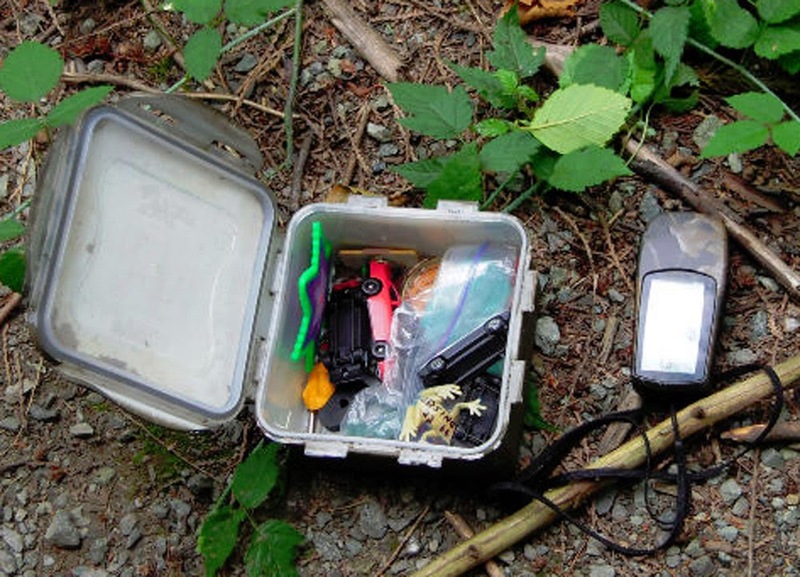 Discussing this recently, I began telling a few people about Geocaching, a modern day treasure hunt that has you walking and hiking to find caches which include trinkets and other goodies. You log in your finds on the Geocaching website and can view your progress. It's a hobby you can do at home or when away, pretty much anywhere in the world. We were avid geocachers for a while and still try to find some caches when we travel to different states. But I think it may be time to incorporate geocaching back into our lives in a bigger way. To learn more, visit the Geocaching website. It really is fun and you do find yourself forgetting that you are exercising because your brain thinks you are on a treasure hunt. Much cooler by far.